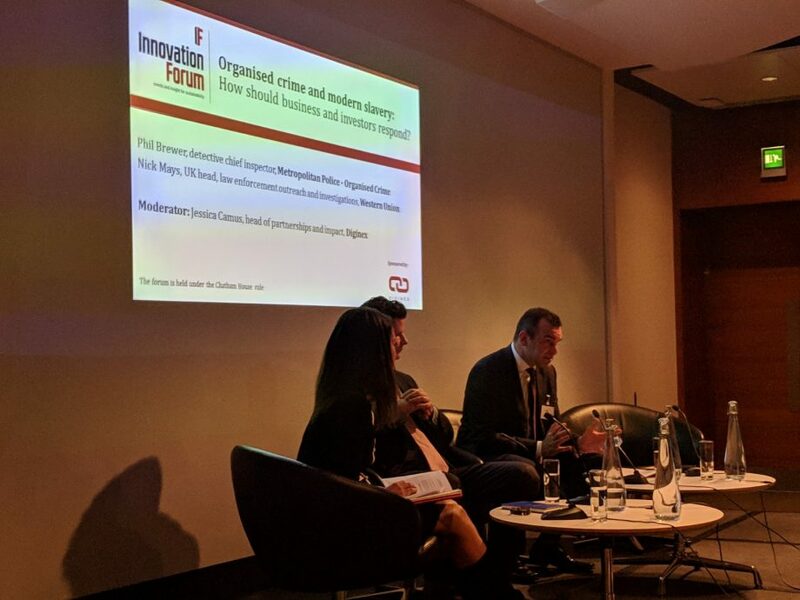 A couple of weeks ago (it seems like yesterday, time flies this time of year) we held our now-annual European conference on how business can tackle modern slavery in London. We hold another in New York too, that one will be the week after next, also generously hosted by Freshfields. Details on that conference, where we have many of the world’s largest companies signed up, can be found here. The attendee demographic is shifting to be a bit more “in the business” type executives. The level was a little more senior but without the spread of senior and junior people we’ve seen before. It felt like there were more decision makers than information collectors. They were increasingly seemed to be professional / operational types, with much more focus than in the past on getting things done. How do we manage and measure these. There was a lot of high level sharing and more honest debate about practicalities than in the past. The focus on modern slavery and forced labour alone was helpful to focus minds and process discussions. The legal angle to driving the agenda was clearly more salient, much clearer and more concise on the risks. There was a lot less grandstanding from NGOs and consultants on ‘issues raising’. It felt much more like a traditional business conference than an awareness raising one. This is helpful for the business executives to get more out of it, than perhaps in the past. There were new voices in the room. Police executives and others more focused on getting things done.